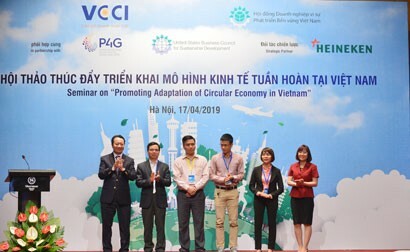 Vietnam Chamber of Commerce and Industry (VCCI), in collaboration with the National Office of Intellectual Property of Vietnam, Intellectual Property Association and BSA | The Software Alliance, held a roundtable event called “Businesses in Vietnam and Intellectual property right enforcement under the (revised) Penal Code” on April 18 in Hanoi. One of the key activities in the Action Month echoing the “World Intellectual Property Day”, the event discussed current topics that are of special interest from the business community when the (revised) Penal Code comes into effect from earlier this year. The roundtable drew a large crowd from law making bodies, right enforcement agencies, international organizations, international chambers of commerce, and a numerous intellectual property lawyers, domestic and foreign business communities. “Over the years, intellectual property right enforcement and protection laws, including enforcement through penal sanctions, have increasingly been consolidated and improved, helping to enhance the efficiency of IPR enforcement and protection efforts. The 2015 Penal Code has for the first time ever formalized the criminal liability of legal persons for IPR breaches. 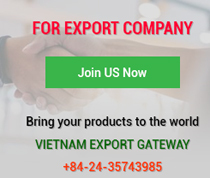 This is a major step forward, which helps the local criminal laws to close the gap with the legal norms of advanced countries around the world, thus increasing the deterrent power of criminal laws against crimes, but in the meantime also places Vietnamese businesses in the face of many compliance challenges”, Lam said. The event opened with the presentation and discussion on "Criminal liability of commercial legal persons and crimes relating to intellectual property in the 2015 Penal Code” by Ms. 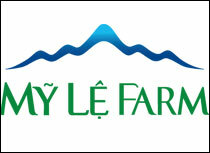 Le Thi Van Anh, Manager of the Criminal Law Division, Penal & Administrative Laws Department, Ministry of Justice. 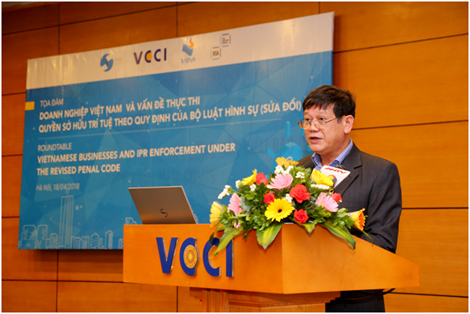 It then continued with inputs from Counselor Pham Anh Tuan, Pham & Partners law office, regarding noteworthy considerations for businesses in adhering to intellectual property laws under the new rules of the 2015 Penal Code, and a presentation on “Intellectual property right compliance under the new provisions of the (revised) Penal Code from the perspective of businesses” by Mr. Tran Manh Hung, Counselor, Baker McKenzie Vietnam, and Arbitrator, Vietnam International Arbitration Center (VIAC). As the roundtable went on, Mr. Nguyen Trong Duong, Director, Vietnam Computer Emergency Response Team (VNCERT), Ministry of Information and Communication, brought to the participants' attention some useful presentation on "Information security for businesses and recommendations relating to the use of illegitimate software in Vietnam. 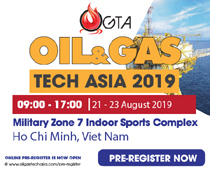 At the event, Mr. Gary Gan, Director, Compliance Programs, Asia Pacific, BSA | The Software Alliance, introduced useful solutions to corporate users. He recommended that businesses adopt Software Asset Management to ensure that only legitimate and licensed software is installed and used within their organizations. This procedure encompasses 4 basic steps. First, companies should conduct an assessment to know if licensed or illegitimate software is being used. Secondly, the software used must align to their businesses needs. In the third step, companies should establish clear policies and procedures. And lastly, corporate users should integrate these best practices within the business to make sure licensed software is used throughout by every employee. Computer software ownership is one of the areas where infringements are the most common place in Vietnam. Addressing the event, Mr. Tran Van Minh, Deputy General Inspector, Ministry of Culture-Sports-Tourism, shared about IPR enforcement in relation to computer software as the new Penal Code is now in effect. “The revised Penal Code reflects the commitment of the Vietnamese government in rigorously enforcing control of copyright and related right infringement, including computer software copyright. With the harsh penalties established in this updated version of the Penal Code, now in effect, I recommend that it is time business leaders need to urgently take an inventory of how software is being used in their organizations and take timely actions in order to avoid massive costs in terms of reputation, finances and the functioning of their organizations if one day, breaches are found by law enforcement authorities”, said Minh. 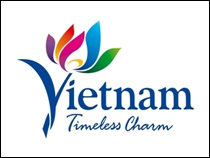 Minh expected that with the rigorous new penalties introduced by the revised Penal Code applicable to commercial legal persons who are deliberately in breach of computer software copyright and copyrights in general, the software piracy in Vietnam will further go down by a measurable margin, creating a competitive and fair business space for companies, while also spurring socioeconomic development as Vietnam makes a more extensive entry in the world economy”, Minh emphasized at the roundtable. 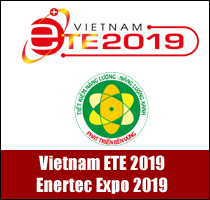 Minh also unveiled the software copyright audit outcomes for 2017, particularly the execution of issued directives for audit of regulatory compliance in relation to computer software ownership against 63 businesses, 2,472 computers being scanned and 54 firms involved in duplicating computer software programs without the rightful owners’ consent being fined for an accumulated amount of VND1,650,000,000 (one billion six hundred and fifty million dong), which was transferred to the state coffers. 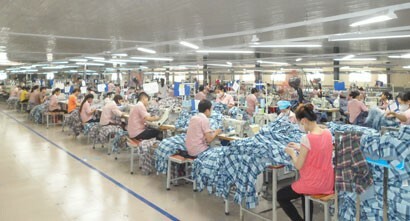 In early 2018 alone, the Ministry Inspectorate further scrutinized compliance with existing laws on computer software copyright at 26 companies and issued administrative fines worth of VND750 million. 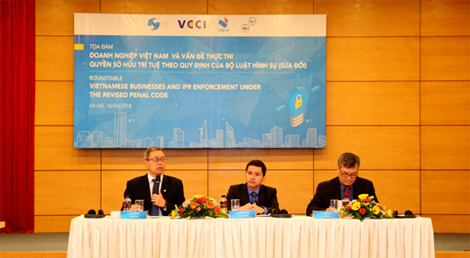 As the new Penal Code has been in effect since early January 2018, yet many businesses seem to lack full awareness of the new rules, the event is expected to help businesses and regulators alike to understand more existing Vietnamese laws on legal issues relating to intellectual property right enforcement under the new law, while also helping businesses to take necessary actions to keep their information and intellectual property rights safe, as well as to keep themselves clear of exposure to criminal liability in order to survive and thrive”, said Dr. Mai Ha, Chairman, Vietnam Intellectual Property Association.